That’s killed 3-5% of the entire world–not just infected 3-5% of the world! 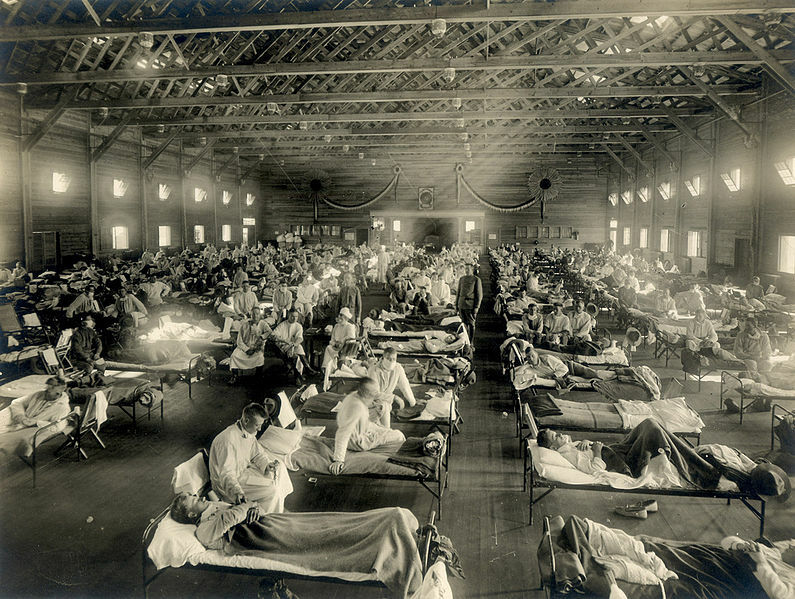 Many historical resources cover this worldwise pandemic, also known as “Spanish Flu”, its effects, it causes, and the lasting legacy. Two include flu.gov and John M. Barry’s The Great Influenza.